Ugandan musician, Ykee Benda, will be among the millions of sports fans watching the World Cup final game between Croatia and France at the Luzhniki Stadium in Moscow this Sunday at 6:00pm (local time). The boy from Kireka will be watching the game from the VIP section. 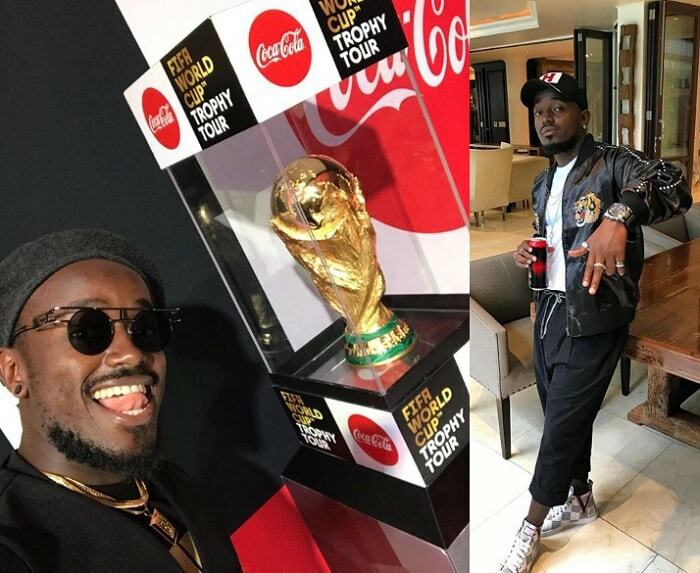 Wycliff Tugume aka Ykee Benda of the Kyenkyebula fame is in Russia for the World Cup final game between Croatia and France that will take place on Sunday, 15/07 at Moscow's Luzhniki Stadium to determine the world champion in the most popular sport in the world. 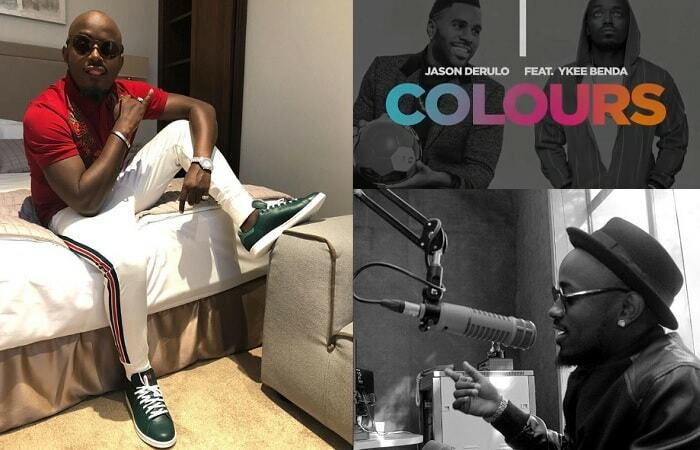 YKee Benda is in Russia courtesy of Coca- Cola after featuring on the Coca-Cola song, 'Colours' with American singer, Jason Derulo. Colours is the CocaCola anthem for the 2018 FIFA World Cup. The 'Amina' singer will be watching the game from the VIP section. He also came out to confirm that he will not be performing on Sunday as it was widely believed, but he will be watching the game live. The singer shared his first pics in Russia from a 4Star Palmira Business Club hotel room.